Think exercise isn’t for you because of your age? Nothing could be further from the truth! Don’t flirt with disaster, senior citizens need exercise more than anyone else to help sustain life! Why does a senior citizen wait until he’s in the hospital, fighting for his life to realize that he should’ve taken better care of himself? Why does it have to come to that? Thousands of articles written by doctors & physical therapists prove that weight training exercise improve physical function, lower the risk of countless ailments and improve quality of life. Yet, the average senior citizen allows their body to weaken, every day until they have no quality of life. Simply walking or other aerobic exercises are NOT enough! You need progressive weight training to build muscle and stop it from withering away. There IS time left and hope is NOT lost! 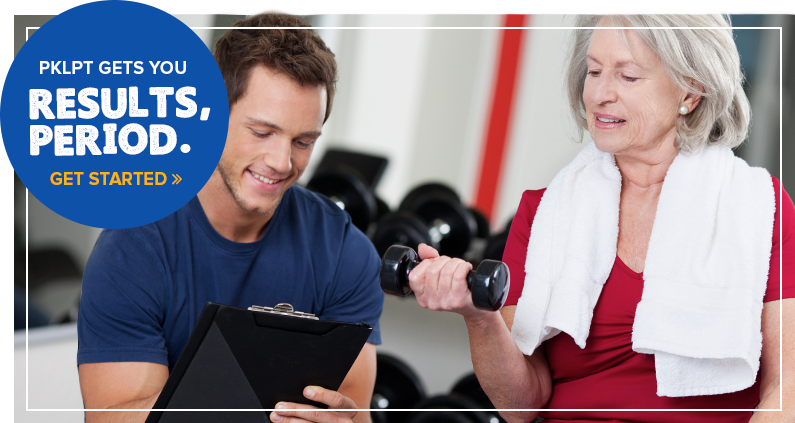 As senior citizens, we lose 10% of our muscle mass every year. Think about what that means!! It’s similar to compounding interest with investing your money but instead of continuously making money on your money, you’re losing huge amounts of muscle every year and losing a percentage of what is left during the next year and so on and so forth. It’s no wonder why the majority of our senior citizens fall victim to this vicious cycle and have their functional independence spiral downhill until they are lying helplessly in a nursing home. You have time and there are options for you. You can get the treatment needed and have it covered by your insurance. You’ve worked hard your entire life and DESERVE to live your retirement independently and free in your body. Remember, if the culprit was “old age” then explain how people like Jack Lalanne lifted weights until his death at 94, or the 80-year old who teaches yoga or 75 year-old who runs marathons. These people aren’t aliens, they are individuals who have taken back control of their body. They have discovered the “fountain of youth” with weight lifting exercises.